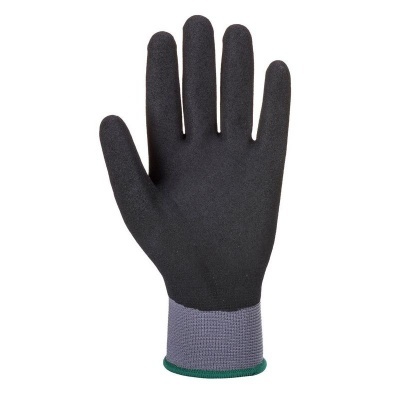 Offering exceptional grip in dry, wet and oily conditions, the Portwest DermiFlex Oil-Resistant Handling Gloves A354 promise to boost productivity in handling applications. The gloves feature an ultra thin 15 gauge liner that provides total dexterity, meaning that the user has total control when carrying materials even in hazardous environments. 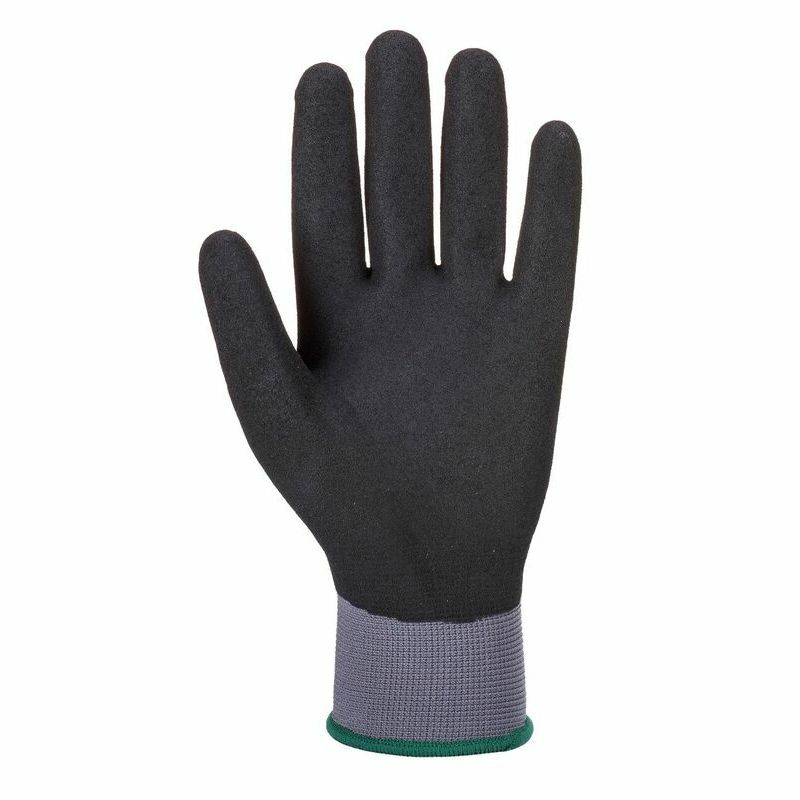 The Portwest Oil-Resistant Gloves are available in five sizes that should suit the hands of most users. Please measure the circumference of your hand around the knuckles (excluding the thumb) with your hand open and your fingers together, and the length of your hand from the tip of your middle finger to your wrist.